Before we tell you much about the stress busting holiday destinations in India, have a quick look at this beautiful quote. Mark Twain was one of the many thinkers and writers in the history who believed that traveling is the most important part of life’s journey. And they say to travel is to take a journey into yourself. Also, traveling is the best way to disconnect from a regular mundane life, and keep your mind off things that stress you out. While most Indians would prefer traveling abroad when it comes to releasing stress and chilling out, the innate and raw beauty of India attracts thousands of foreign tourists every month. There is a reason why India is an ultimate haven for most travelers across the world. There are ample holiday destinations in India where one can can simply escape to the mesmerizing beauty of landscapes and untrodden pathways. Here is a list of top stress-relieving holiday destinations in India where you can get one with nature, and completely unwind your mind, body and soul. Munnar is one of the most beautiful and enchanting hill stations in South India. The lush green tea plantations, spectacular mountain ranges, beautiful valleys and wildlife will make you fall head over heels in love with this place. Visit the picturesque beauty of Munnar will surely sooth your soul, help you get closer to nature through Kerala Holiday Packages. 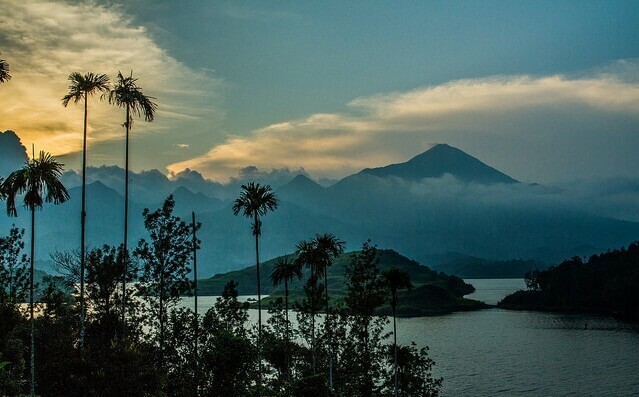 Nestled among the western ghats of North Kerala, Wayanad is one of those cities in North Kerala, which is bestowed with abundant natural beauty. Vaythri is the most popular attraction in Wayanad. It is surrounded by thick green forests, diverse wildlife, stunning valleys, paddy fields, water bodies and spice plantations. Enjoy long walks and warm evenings by the campfire, and let the nature do its magic for you. 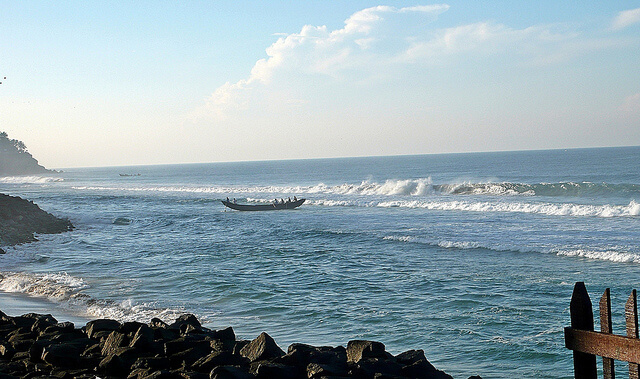 Located on the outskirts of Thiruvanathapuram district, Varkala is a surreal and tranquil coastal town, and a lesser known side of Kerala. The naturally beautiful setting, pristine beaches and adjoining forts make it an ultimate haven for spirituality and solace seekers. The most attractive feature of this beautiful temple town is its sparkling markets with a dash of hippie culture. Referred as the Scotland of India, Coorg is a small peaceful town nestled in the Western ghats of Southern Karnataka. The rich flora, breathtaking sights, diverse wildlife, and world-class coffee makes Coorg one of the best holiday destinations in India. 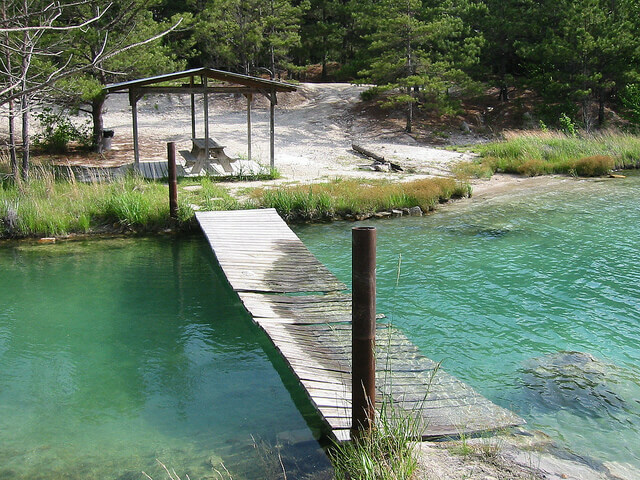 You can stay at home stay resorts run by local families, and do nothing, but admire nature and feel blessed. 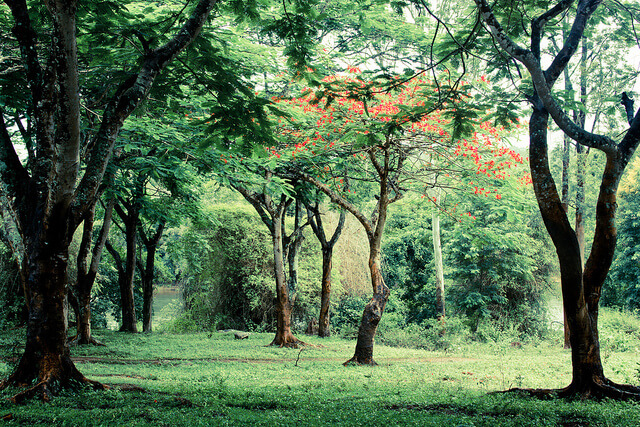 If you want a break from the hustle and bustle of city life, Coorg is a place for you. 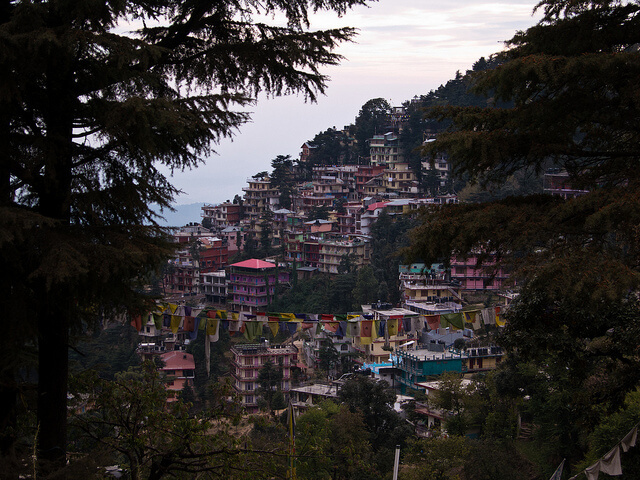 Renowned as the home of Tibetan spiritual leader, Dalai Lama, McLeod Ganj is not only a popular travelers hang-out in Himachal Pradesh, but it is also one of the most visited hillstations in India. Its undeniable charm, spiritually enchanting tibetan culture, beautifully designed monastries and temples, and picture perfect landscapes make this beauteous hill station a perfect destination to relax and release stress. 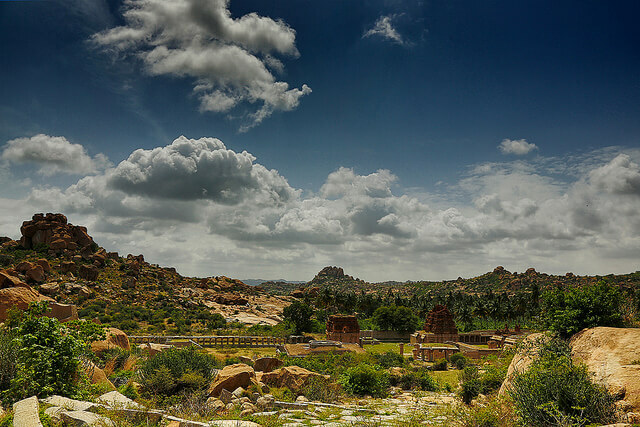 Most travelers head to Hampi when they long for a solitude and peace of mind. The architectural marvels, laid-back ambience, undulating terrains, and unearthly landscapes of this well-recoganized world heritage site takes you right back into the medievel period, and leave you spell-bound. From the famous Hampi Bazaar to recreational areas, Hampi has a lot to offer to its happy-go-lucky and laid-back travelers. Situated 400 kms off India’s west Coast in the Arabian sea, Lakshasdweep is one of the most beautiful destinations to spend your holidays. The lovely sun-kissed beaches adorned with multi-hued corals, azure lagoons, beautiful marine life and villages attract thousands of travelers from far and wide. The pervasive peacefulness of these stunning islands will definitely give you a break from the chaos and confusion of city life. 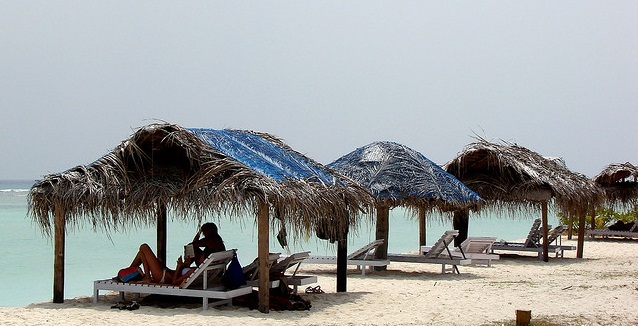 Abound in nature’s beauty and filled with stunning beaches, the isolated group of Andaman islands are sure a traveler’s delight so visit this beautiful place through Andaman Holiday Packages . 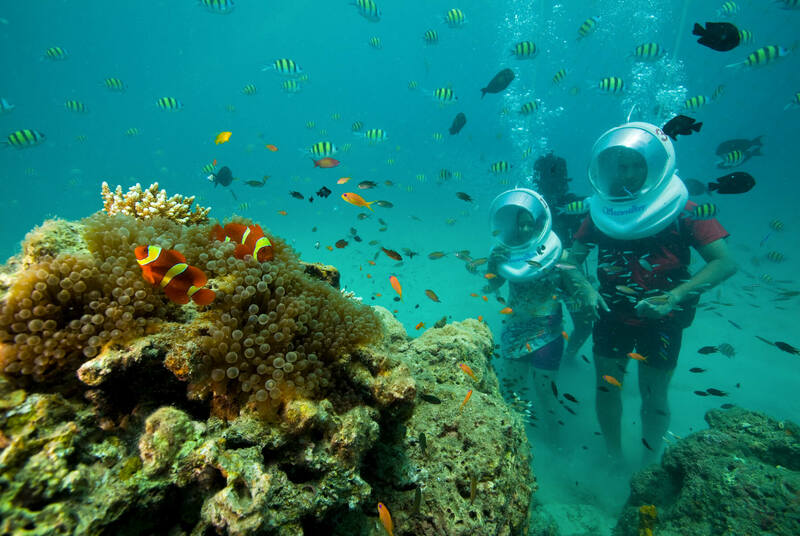 Sea walking at North Bay Island, scuba-diving at Havelock Island, beach bumming at Radha nagar beach and trek to Madhuban are some of the most exciting things to do in Andaman islands. For sea walking, you need not to be a swimmer. Just wear a helmet which lets you breath normally, and catch a glimpse of the stunning corals and mesmerising marine life. 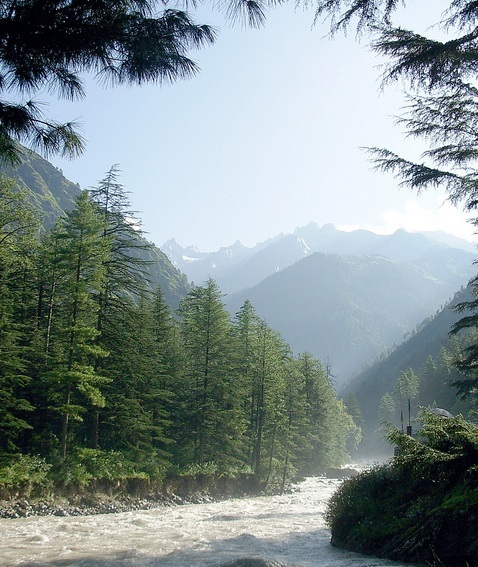 Nestled in the Parvati valley, on the banks of lovely Parvati river, Kasol is a small village in the Himachal Pradesh region of North India. The untouched hills, low population and the breathtaking scenic valleys have recently transformed this small valley, also known as a mini Israel in Himachal Pradesh, into a hub for backpackers. The raggie bars, bakeries and rustic guest houses and cafes attract largely hippie/Israeli crowd.If you are looking for some solitude, visit Kasol through Himachal Tourism at least once to escape from the stresses of a mundane life. The quaint town of Old Manali is filled with swaying eucalyptus, lovely roads, small markets, sweet little eateries and cafes. 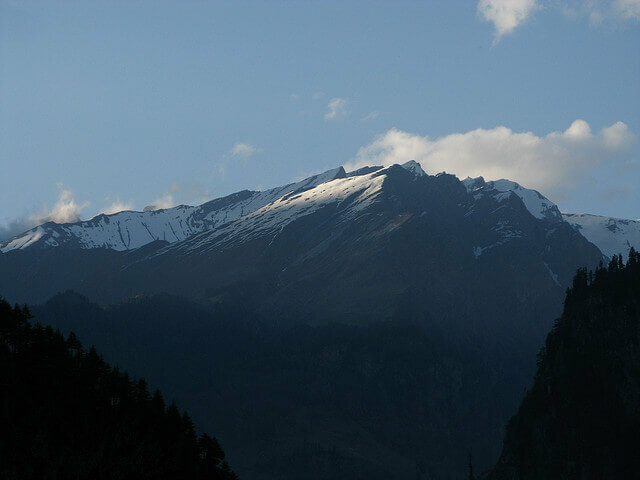 Manali is one of the most popular holiday destinations in India, but only a few people explore the peaceful and serene Old Manali. Tweetering of birds, sound of gushing water and the exotic charm of this village will make you feel that you have crossed into another country. Your holidays in India can be full of surprises and fun. Thomas Cook India provides some of the best holiday packages in India and tour packages in India. There are ample holiday destinations in India where one can can simply escape to the mesmerising beauty of landscapes and untrodden pathways.